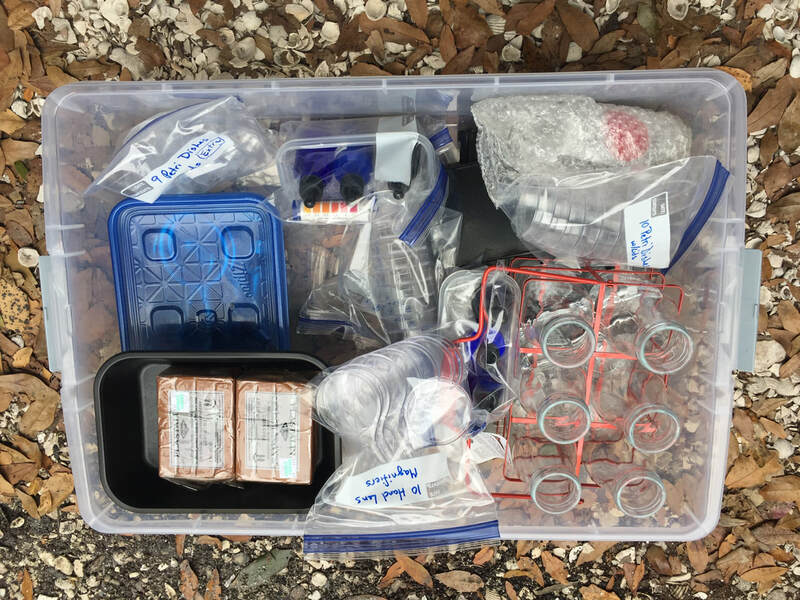 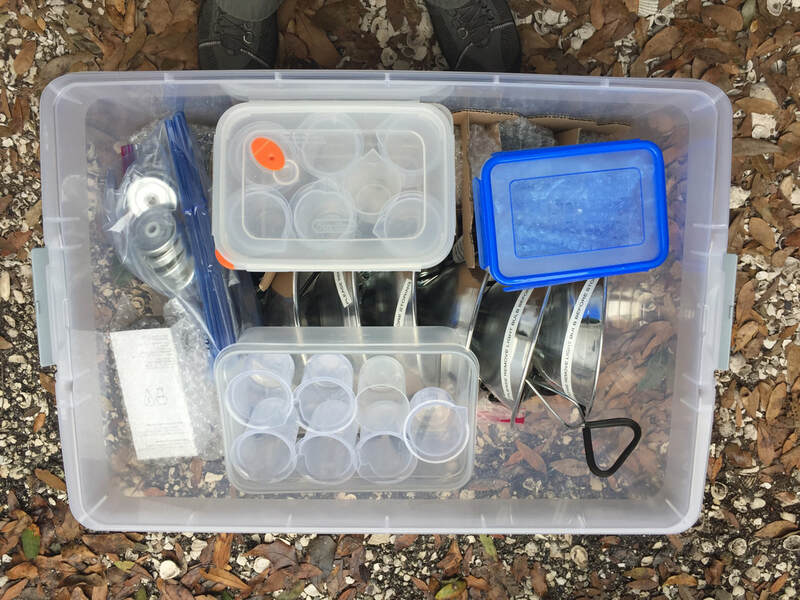 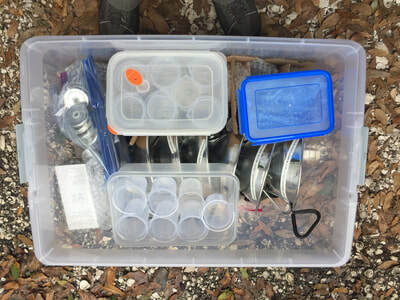 This Tech Kit developed by Around the Bend Nature Tours is available on loan from the Sarasota Bay Estuary P.I.E.R. Program for a period of up to 2 weeks. 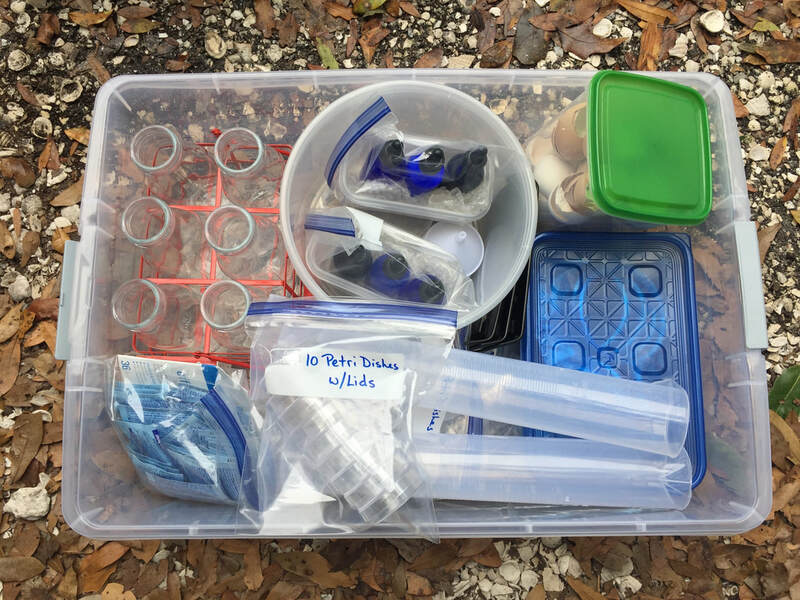 Students will dive into concepts relating to climate change - lab equipment included.